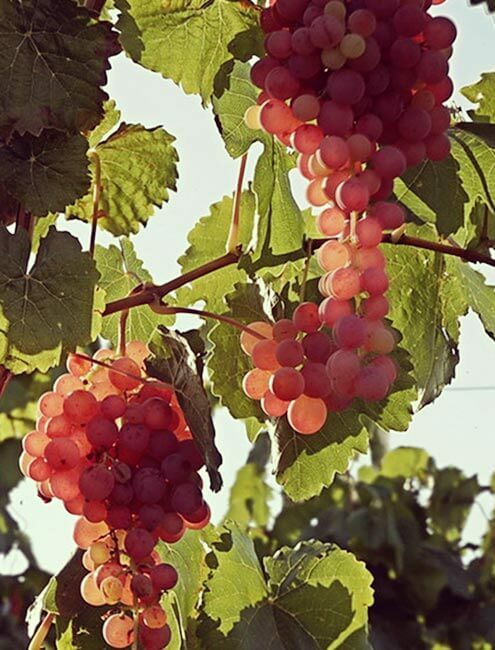 Pago de Tharsys stands out for introducing unique and innovative products to the market: Night Harvest of Albariño, the blanc de noir “Tharsys Único”: a sparkling wine made from bobal, a sweet wine made from a rare grape called Bronx produced by the ancient technique of over-ripening the grapes in the sun. 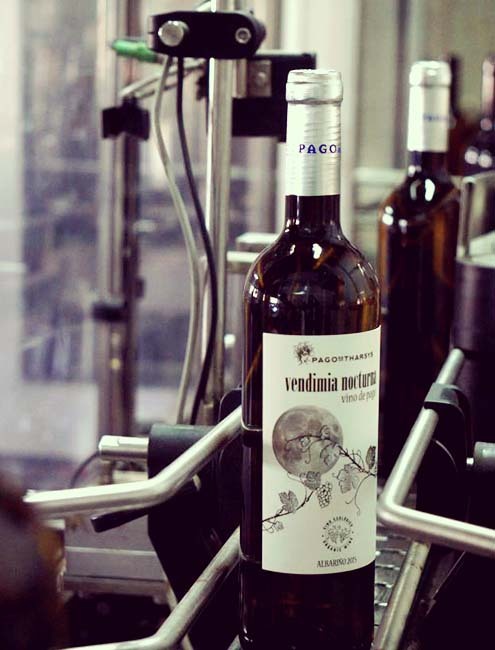 The winery produces its wines under the Appellations of “Vino de Pago”, D.O. Utiel-Requena and D.O. Cava. 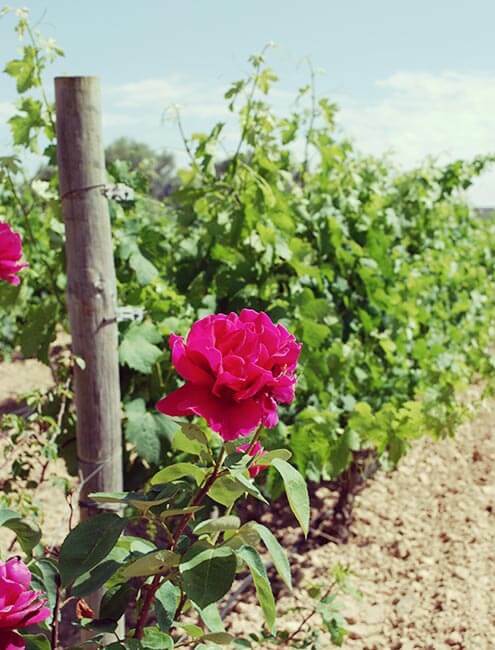 Among the varieties grown we are most famour for our commitment to “Bobal”, our indigenous varietal and the seal of our identity. 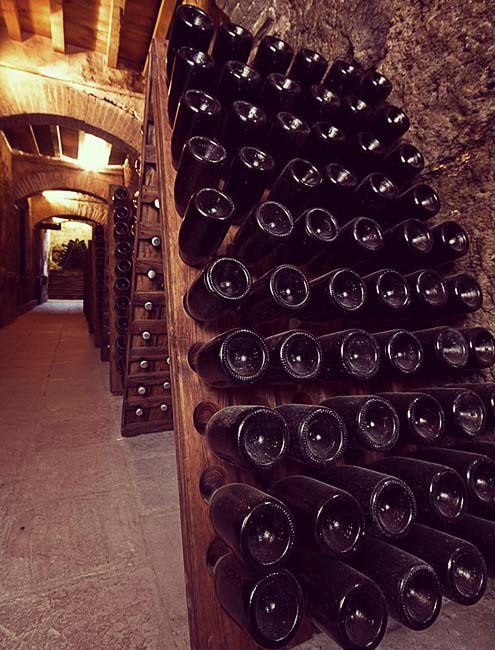 Pago de Tharsys is also widely recognized as one of the very top producers of Cava. In fact, owner Vicente Garcia, is considered “the Godfather of Valencian Cava”. What can make a man happier than returning a small part of everything he has been given to his home land? Among its most charismatic Albariño wines are “Vintage Night ” collected at night, vinified its sparkling white ” Unique Tharsys ” made with the native variety Bobal and sweet grape wine Bronx technique developed by sunny. Merlot, Cabernet Franc, Bobal, Tempranillo, Garnacha, Chardonnay, Albariño and Bronx. *Please, book your visit previously in order to guarantee availability on the day and hour desired.